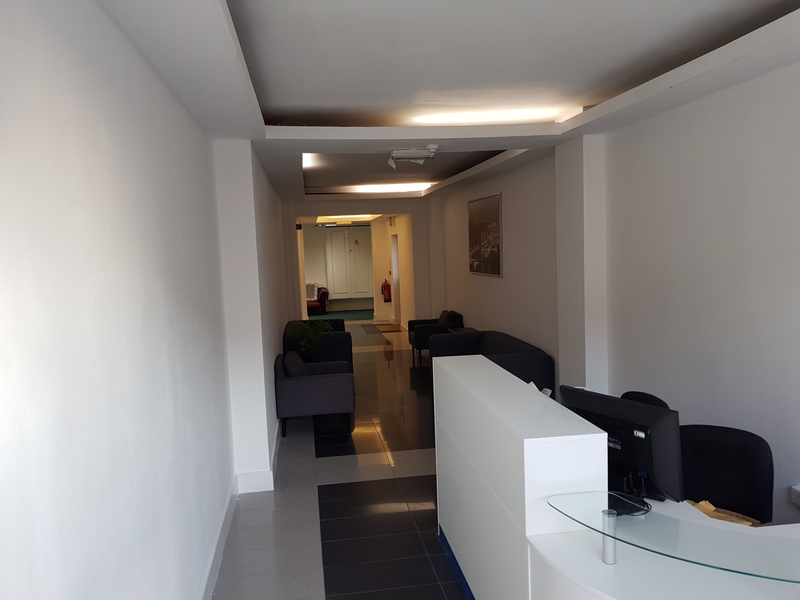 Located in Ilford, the office is situated on the ground floor of the building, just a 7 minute walk from Seven Kings station and a 10 minute walk from Ilford station. Perfect for startups. 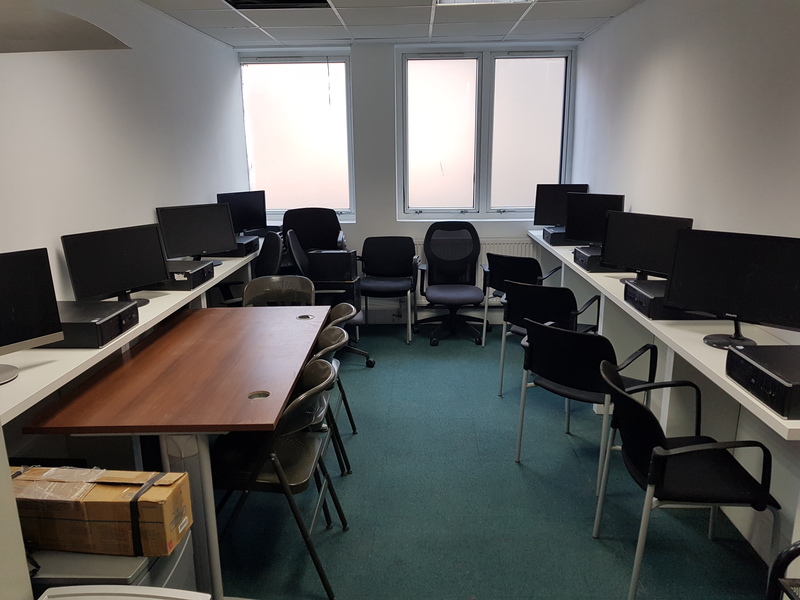 The business centre provides flexible work space for up to 60 people. Surrounded by large windows, natural light and artwork. There is a conference room, lounge and fully fitted kitchen, separate WC. We have offices from 100 to 5000 sqft. Car parking space available behind the building. Reception facility from 9:30am to 6pm. 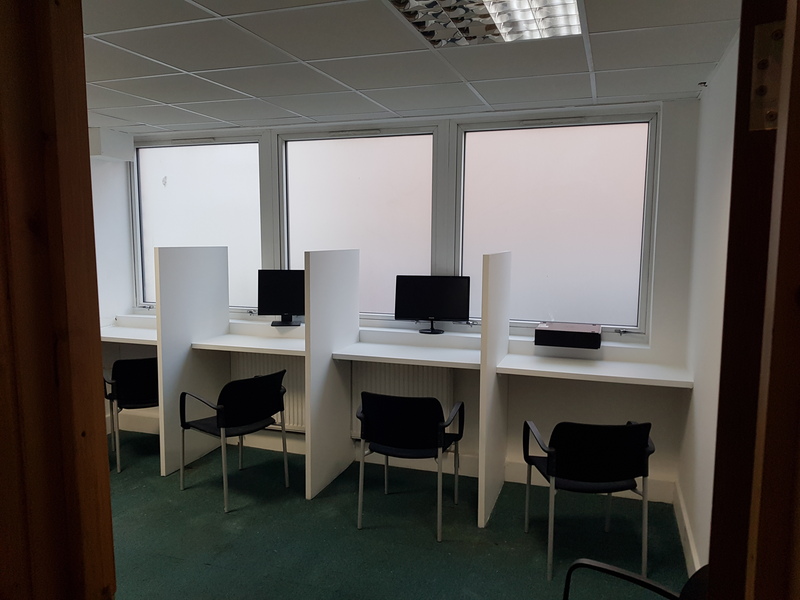 Most of the offices have a big window therefore you can enjoy an airy office with natural light. We have management team on-site to take care of any issues.